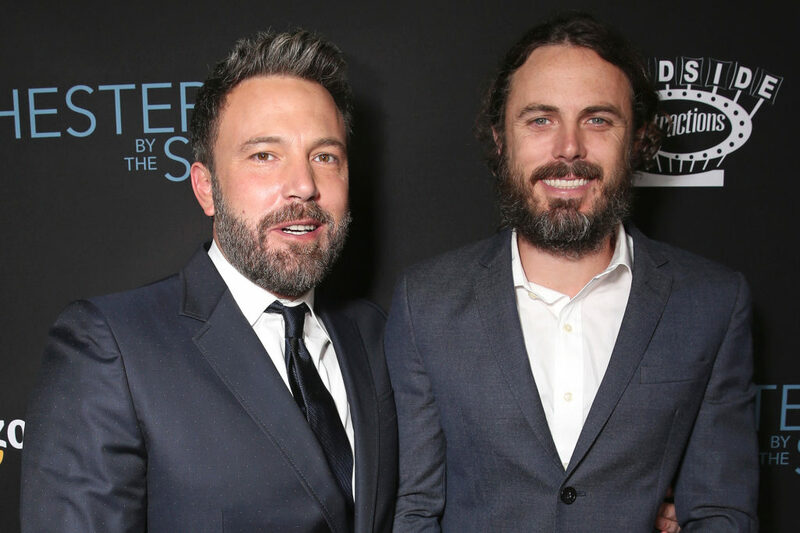 Ben V. Casey: Which Affleck Brother Has the More Impressive Career? 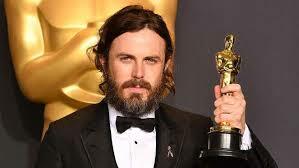 An overwhelmed Casey Affleck blurted out those three little words during the tail-end of his Best Actor Oscar speech. Unlike the random namechecked publicist or agent, absolutely no context was needed. Ben. We all know Ben. 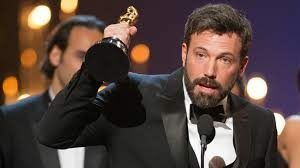 In that moment, millions at home — save a few New York Yankees fans — felt pure happiness for the brothers Affleck. Their story is insane. Two working-class brothers from Cambridge, Massachusetts, with zero family showbiz connections managed to hit it big-with-a-capital-B. Sure, they’re both handsome as hell. 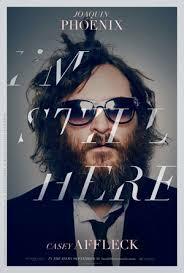 But, come on, so are 90 percent of young white dudes that come to Hollywood with stars in their eyes. More than 20 years later, the brothers have never been more in-demand. Casey, 41, stars in A Ghost Story, an avant-garde meditation on grief for which he’s covered in a white bed sheet (the Sundance Film Festival hit opens in NYC and L.A. on July 7.) 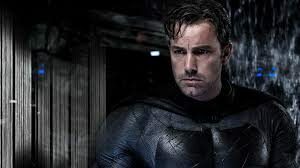 Ben, 44, is also covered up in his new project — the low-budget indie, Justice League (opening November 17). 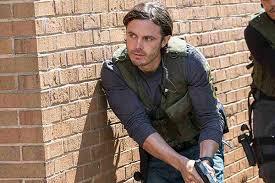 He plays Batman. They’re both probably major good times at a Boston bar. 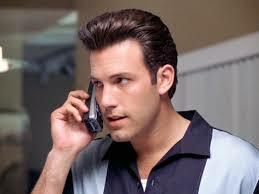 But which Affleck has had the more impressive career? MaraMovies sizes ‘em up. Caveat: As someone with two siblings, I believe it’s super-wrong to pit brothers up against each other. Let’s do it anyway! Would You Like Franchise With That? 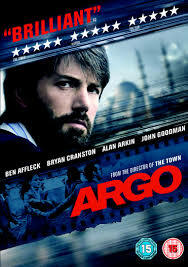 Not even the presence of an Affleck could save these sequels from inevitable disappointment. 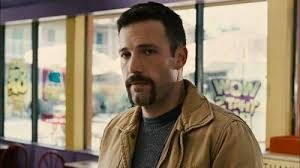 I’d love to tell you all about Ben’s role as “Gawker Guy” in his friend Kevin Smith’s unnecessary follow-up to Clerks, but I spent the summer of 2006 obsessing over The Devil Wears Prada. 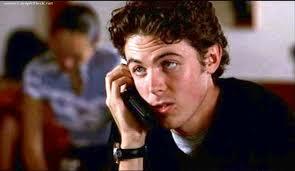 Casey cameos in American Pie 2 to once again dispatch crucial advice to his younger bro (Thomas Ian Nichols.) The wisdom: Spend the end of the summer in a lake house. Brother knows best! Winner: Casey. Who’s your pick? Comment below! Rudy is THE best football movie of the 90s, and I hate Notre Dame. I agree. read closer: School Ties is the best football movie of the ’90s that features rampant anti-semitism!! !